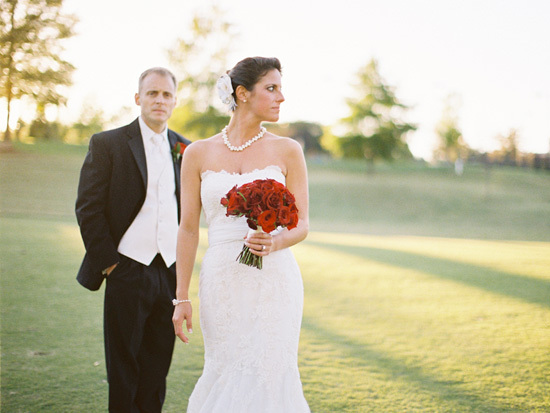 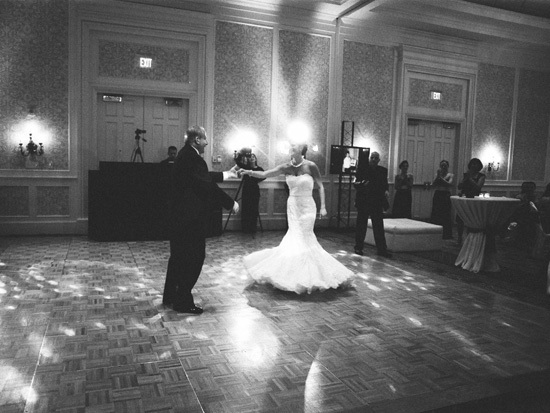 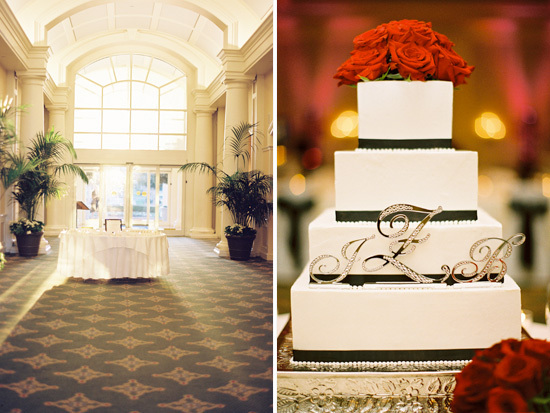 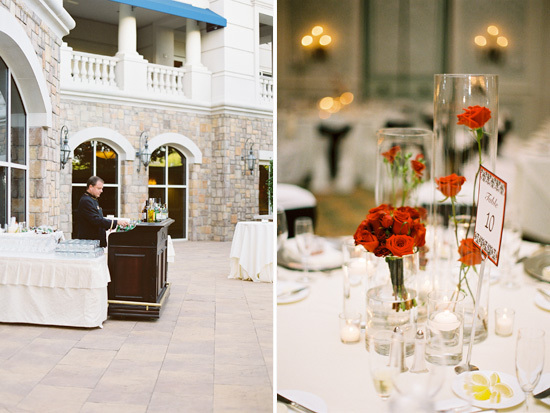 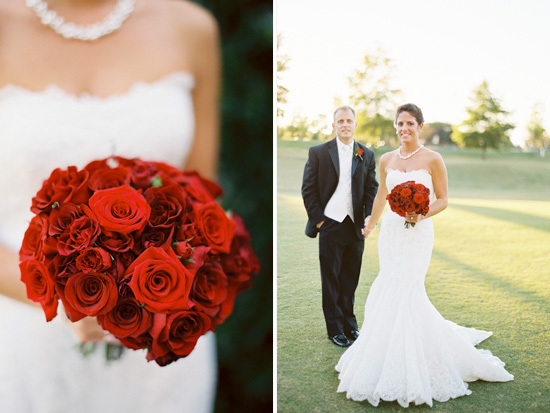 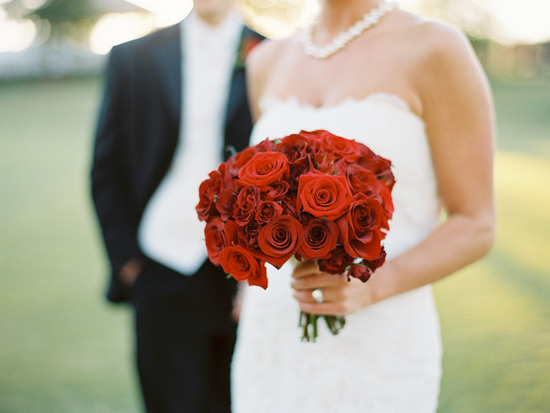 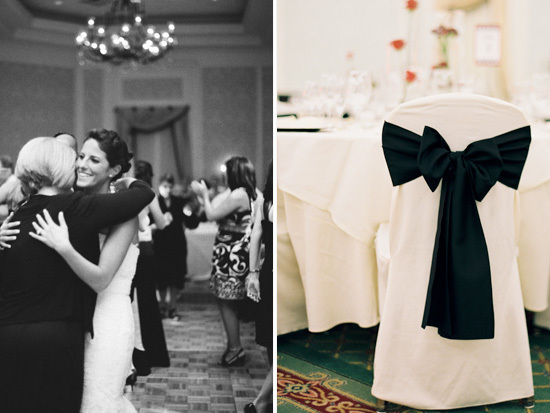 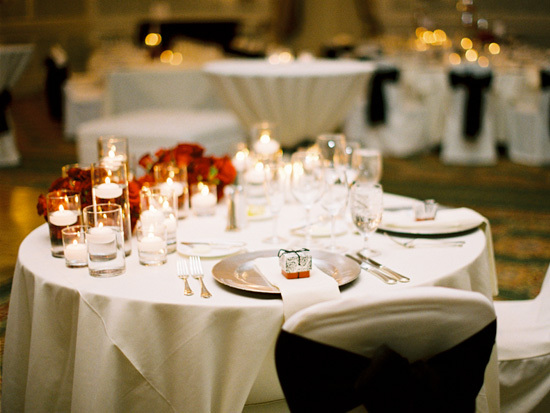 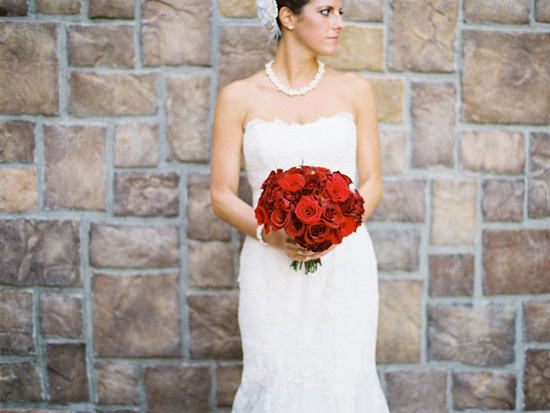 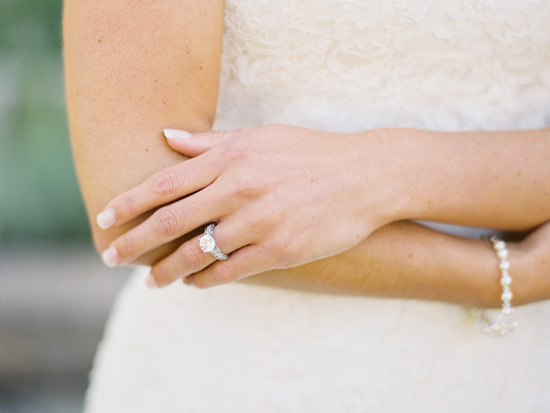 bonnie & joe's gorgeous wedding was held at the ballantyne resort. 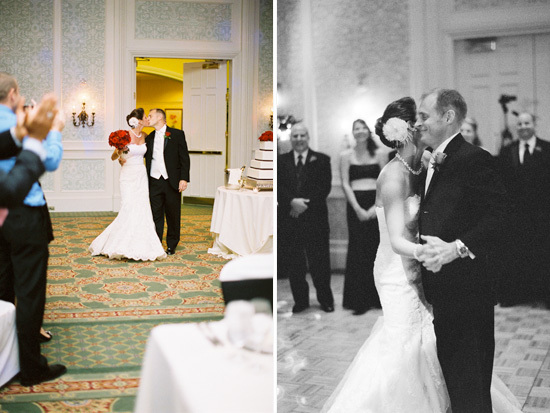 originally from new york, bonnie planned an upscale southern wedding for her family and friends who traveled from the north for this beautiful day! 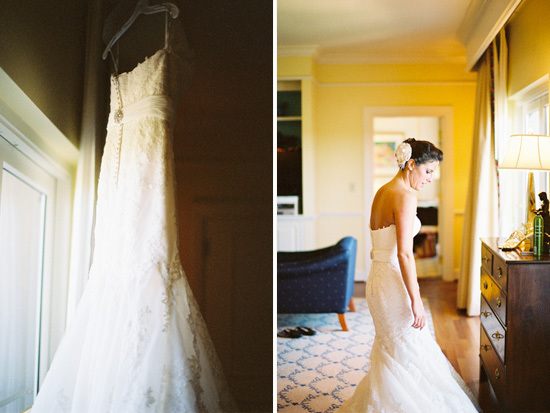 check out the smitten photography blog for more photos!